A proposal to establish the Viet Kieu (Overseas Vietnamese) Bank in Việt Nam has been raised at a meeting between Prime Minister Nguyen Xuan Phuc and Viet kieu experts last week. 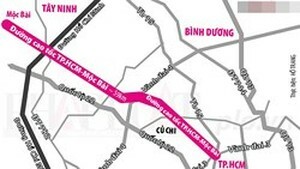 Banking expert Dr Nguyễn Trí Hiếu said he expected the proposed bank would connect Việt kiều with domestic investment projects. 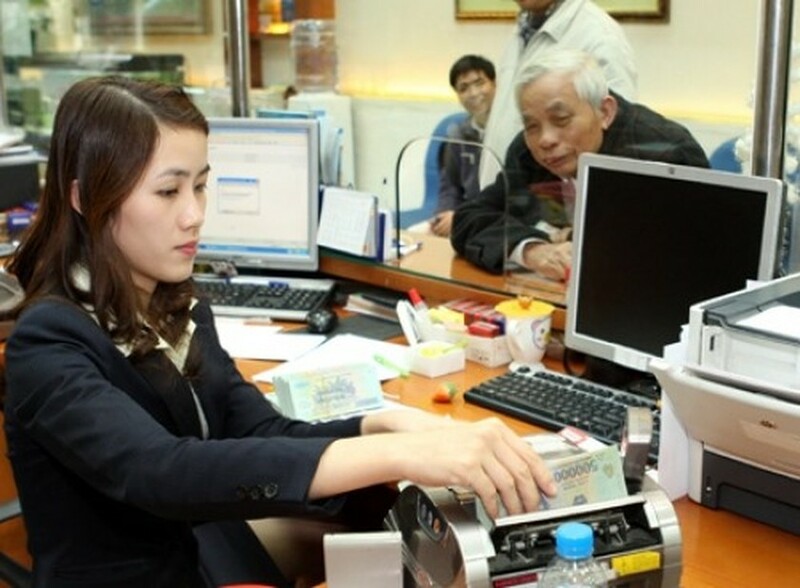 The difference between the Việt kiều Bank and other banks, noted officials, is that it would become a financial bridge, linking foreign investors with domestic firms. Currently, there is no bank in Việt Nam focusing on such a link, he said. Hiếu expects Việt kiều Bank to assist domestic firms, especially start-ups and small- and medium-sized businesses, as well as those facing financial difficulties but having great potential, to successfully access foreign capital. Further, he said, Việt Nam also needs a bank that is established in accordance with international standards of human resources, infrastructure, information technologies and financial services. According to Hiếu, some Việt kiều proposed the plan to the Government many years ago, however, it could not be implemented at that time, as Việt Nam’s legal regulations would not allow foreign shareholders to contribute charter capital to domestic banks. Today, the establishment of such bank is legal, Hiếu said, adding that the Government is also encouraging Việt kiều to invest in the homeland to assist in the nation’s development. Additionally, Hiếu said, the financial status of 4.5 million Việt kiều has significantly grown over the past years. He estimated that income from Việt kiều throughout the world is equal to roughly 50 per cent of Việt Nam’s GDP. As for the Việt kiều Bank’s operation, like other banks in Việt Nam, "the Việt kiều Bank will operate with the approval and direction from the State Bank of Việt Nam", Hiếu said. The bank would also provide consultations to help Việt kiều and foreigners looking to invest in Việt Nam, as they seek suitable investment projects. Hiếu said he was optimistic about the proposed bank, confirming that many Việt kiều have also expressed interest in the plan.